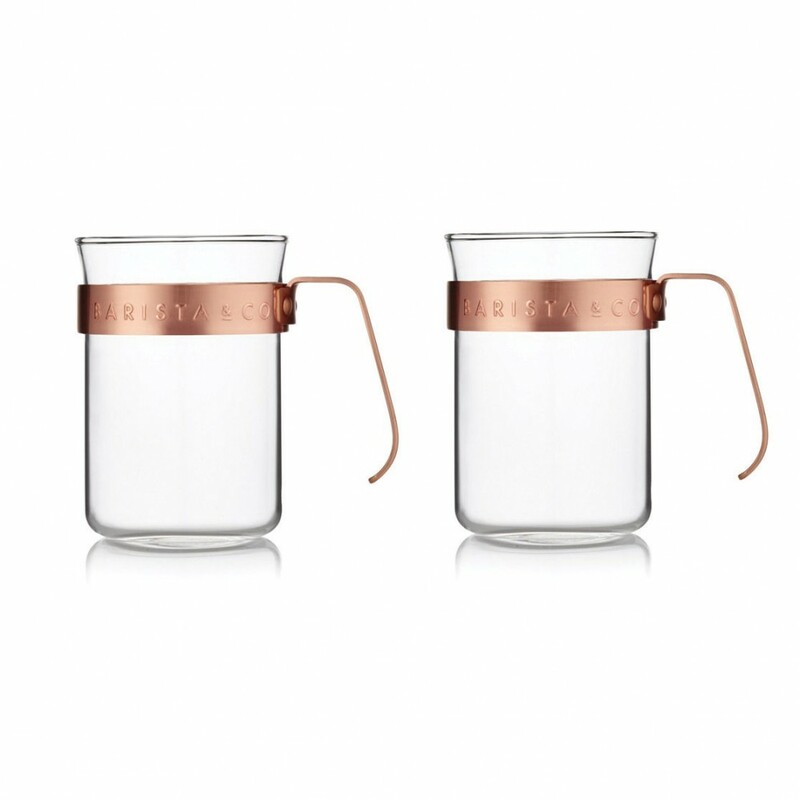 Add contemporary design to your dining table with this Metal Framed mug set from Barista & Co. Made from heat resistant borosilicate glass, the mug is finished with a stainless steel handle and logo detail. 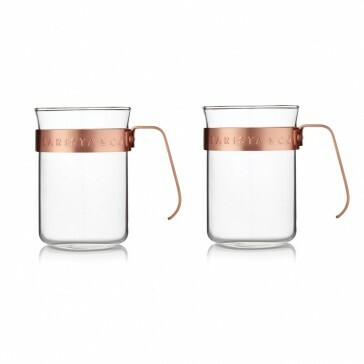 This set of two is perfect to enjoy a morning coffee or cup of tea, whilst adding a stylish finish to any setting. With complementing accessories available separately, transform a setting or gift to a loved one.